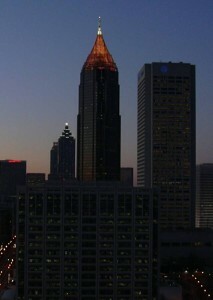 ensures professional service for all clients. 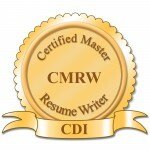 Our Staff: FederalResumes.net main writer, Robin Schlinger, is a recognized Resume Writing Expert. She has earned 6 key certifications – Master Career Director (MCD), Certified Master Resume Writer (CMRW), Certified Federal Resume Writer (CFRW), and Certified Electronic Career Coach (CECC) from Career Directors International; Certified Professional Resume Writer (CPRW) from the Professional Association of Resume Writers and Career Coaches; and Job and Career Transition Coach (JCTC). As a Resume Writing Expert, Robin Schlinger is sought out to coach other Resume Writers for resumes for Federal jobs and in the Aviation, Mathematics, Statistics, Scientific and Research professions.